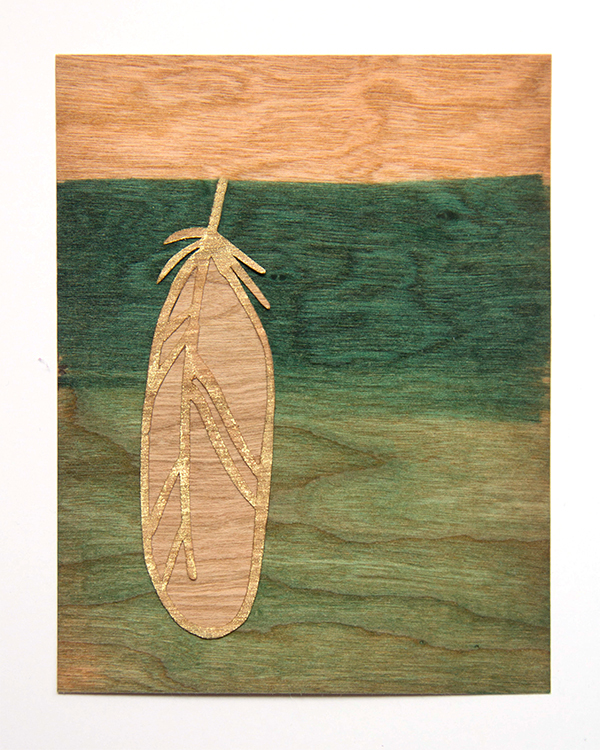 Boy have we been experimenting with new mediums on our Wood paper lately. So many options and ways to play with Wood paper. 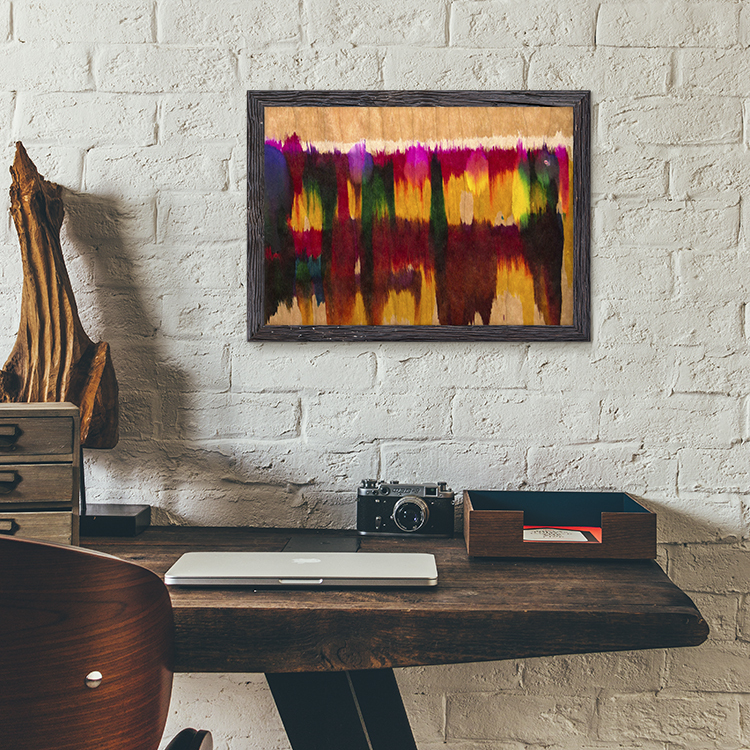 Today we’d like to show you a few projects using Jacquard Piñata Alcohol inks. Alcohol inks are growing in popularity every day. Piñata is special because of the highly saturated colors. Incredibly transparent, alcohol inks are very bright and beautiful because of their ability to let light pass through. Alcohol inks can be used on virtually any surface, and their ability to stick to non-porous surfaces like plastic, glass, metal, and ceramic is something acrylic paints find difficult. Alcohol inks are also one of the few things that will stick to wax, which is great for candle painting, and work with encaustic. 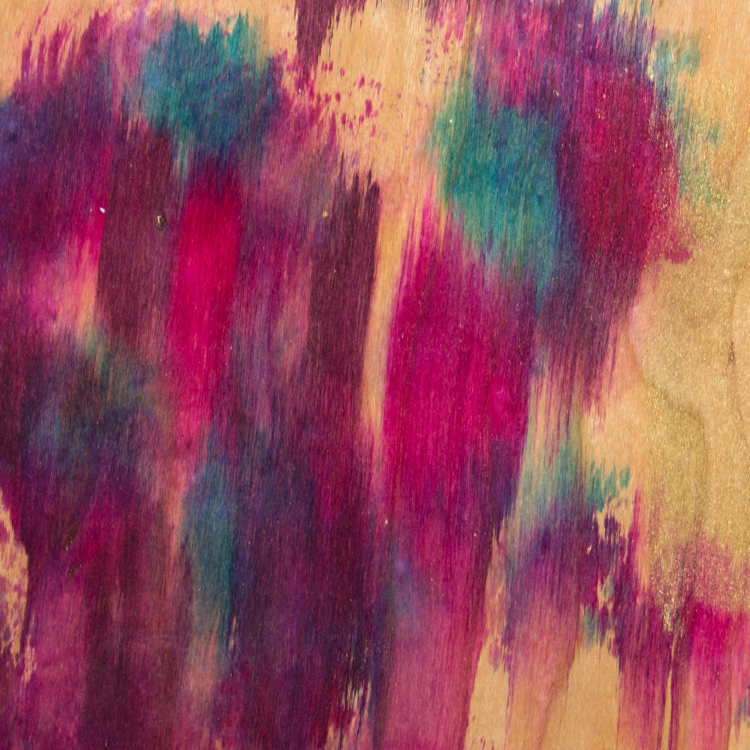 We used these Jacquard Piñata Alcohol inks to stain our Wood paper. Look at all of the various vibrant colors that can be achieved! Alcohol inks dry very quickly and really soak into the wood paper (porous surface). 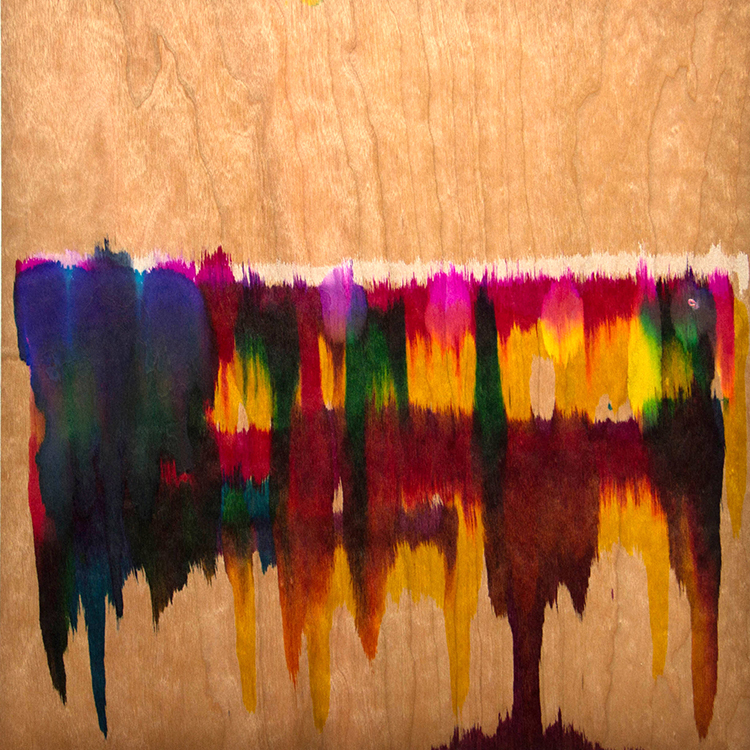 Add a little blending solution or rubbing alcohol to wet the inks again to continue to blend them into the wood paper. 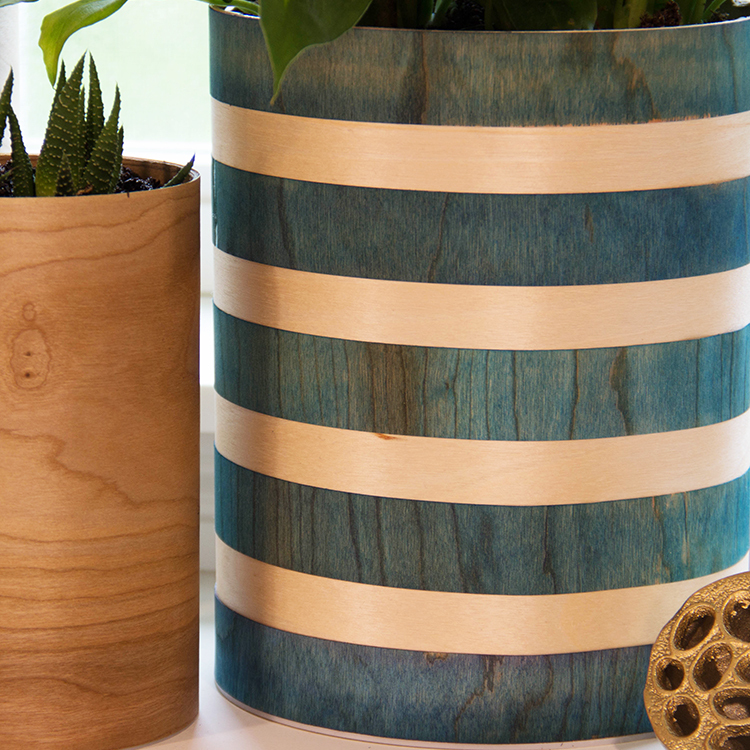 We love how the wood grain shows through all the various colors! Amazing. 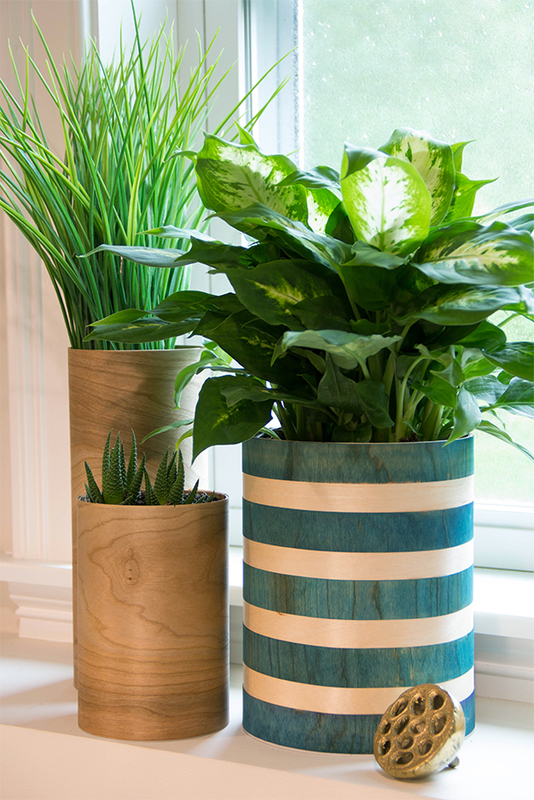 We applied the Baja Blue to our Cherry Wood tape to create the trendy striped planter. Create unique and interesting backgrounds for any craft, art or handmade project. 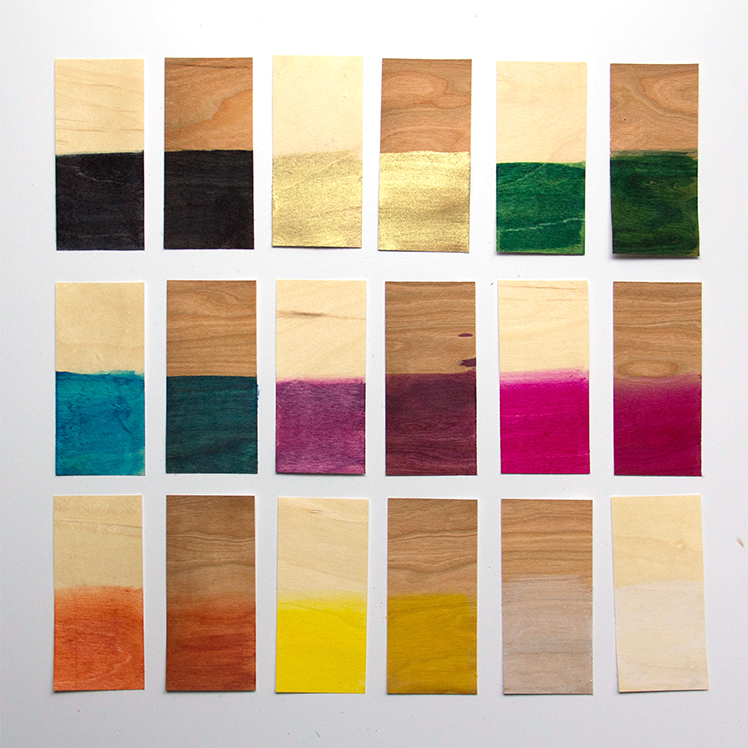 These inks blend and interact with each other in interesting ways, especially on Wood paper. It was such a blast playing with these inks and the uses are endless. 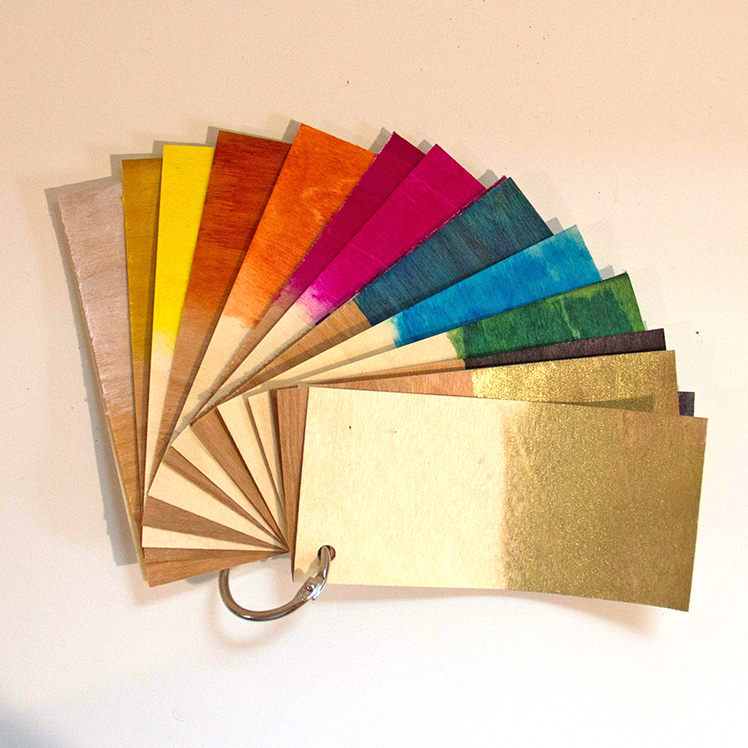 We created a small swatch book of the Jacquard Piñata Alcohol inks on our Birch and Cherry wood. Look at how saturated these colors are?! We continued to experiment and create fun backgrounds. We will stash these away and use them in their entirely or cut up little snippets to use on future projects. Lastly we created an abstract art piece, we loved so much, we decided to frame! Be sure to check out all of the awesome Jacquard Products. Follow them on their various social media for tons of excellent inspiration, videos and tutorials. Thanks for stopping by. This entry was posted in Crafts & Kits, DIY Projects and tagged birch, cherry, crafts, inks, Jacquard Products, pinata, staining.